Renewable, low-carbon energy systems are part of the strategy to address global climate change while meeting our energy needs but we are not there yet with these climate friendly systems. Lots of electricity is not consumed at the time it is produced. More energy storage is needed so that electricity is not wasted and can be provided continuously. Clever energy storage strategies and systems are required. One such example is the Photon Farmer. A farmer cannot depend on when the sun shines or when the wind blows to milk his cows. To run a farm, a lot of energy is needed. 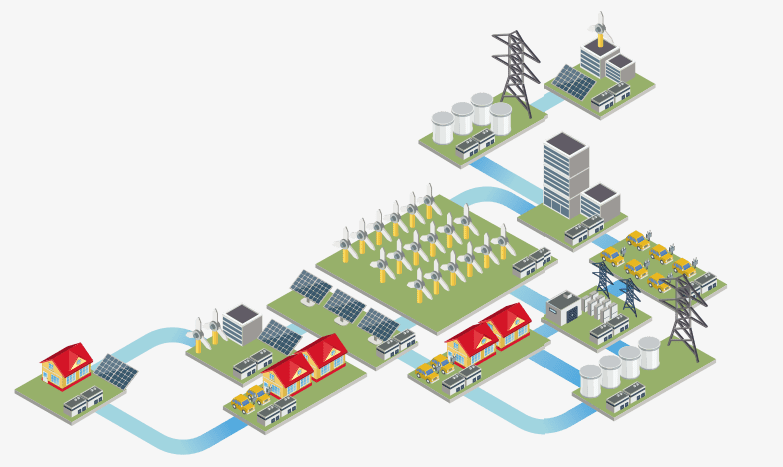 Our traditional energy system is based on large, central production facilities and many small users. The production of energy is then in line with the demand. Optimally matching supply and demand is not that self-evident with renewable energy. Here is where bromine-based flow battery technologies can help. 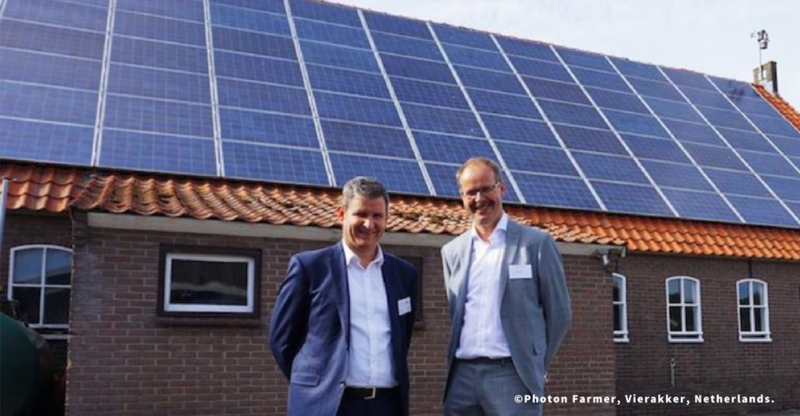 The Photon Farmer – a dairy farm located in Vierakker in the Eastern Netherlands – is now testing this revolutionary energy storage system. The 57.5-hectare family-owned sustainable and highly automated farm houses 100 cows, and has a large shed roof with a 50kW rooftop solar system. Just as most farms, there’s even paddock space for windmills if needed. The aim of this project is to make this farm become completely grid independent, and to explore the best business model for storage of locally produced renewable energy. Positive results should serve as an example for other projects inside and outside the agricultural business. With this goal in mind, the Photon Farmer has obtained financial backing from the European Union. The Photon Farmer is the first project in its region to test the Redflow ZBM2 intelligent battery management system, and to profit by it. The Redflow ZBM2 battery is a bromine-based flow battery. It is the ultimate renewable solution for smart grid energy management. The advantages of this energy storage system are notable. Decreasing power demand at peak hours lowers the electricity usage. By deploying power when it is needed the most, energy waste is minimised. And users are assured that operations can continue in the event of power outage. Redflow’s unique battery is fire safe and non-flammable – because of both its design and the used bromine electrolyte – and can operate at high ambient temperatures. With the 100% daily depth of discharge and the delivery of 10 kWh of sustained storage (warranted for 10 years), the flow battery delivers superior energy storage performance. On top of that, there is no loss of energy storage capacity over time. The reduction of the impact of energy consumption through improved efficiency, and successful deployment of renewable sources, present both financial growth and environmental benefits. That is why – in 2016 – the unique storage design was nominated for the Responsible Care Award by the VNCI, and why BSEF supports this innovation in energy storage.